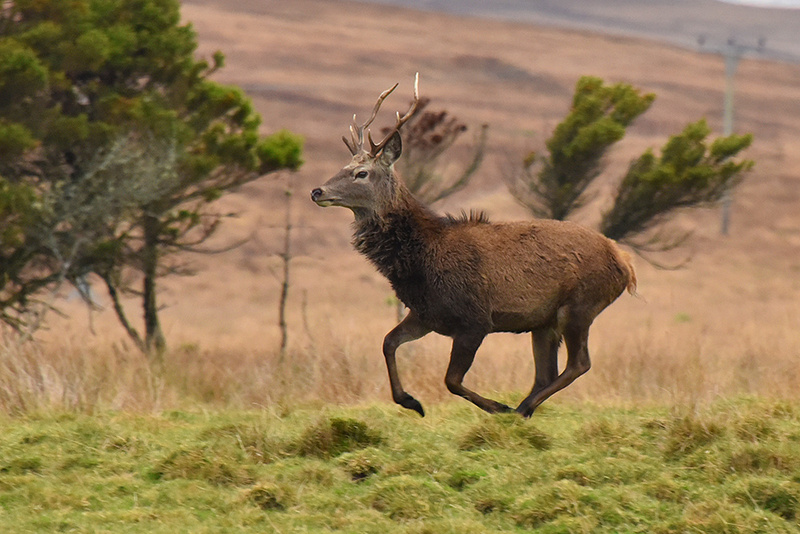 One of the many thousand deer on Jura, this stag was on the move somewhere near Lussagiven. This entry was posted in Cloudy Weather, Jura Excursion, Landscape, New Post, Wildlife and tagged Deer, Jura by Armin Grewe. Bookmark the permalink. got woken up in inverlussa by stags rubbing their antlers on the porch tongue and groove wall.if you forgot to put fishboxes over yr plants they wouldnt be there in the morning!